The modern television sets are more advanced and feature-rich than the old ones. People are now switching to the flat-screen TVs that they want to mount it on the wall. Although the flat-screen televisions do not weigh a lot, it is still important to mount them perfectly. If not installed perfectly, it may easily fall down on the floor even with a gentle push. You would not like to take such risks, especially if you own an expensive TV. 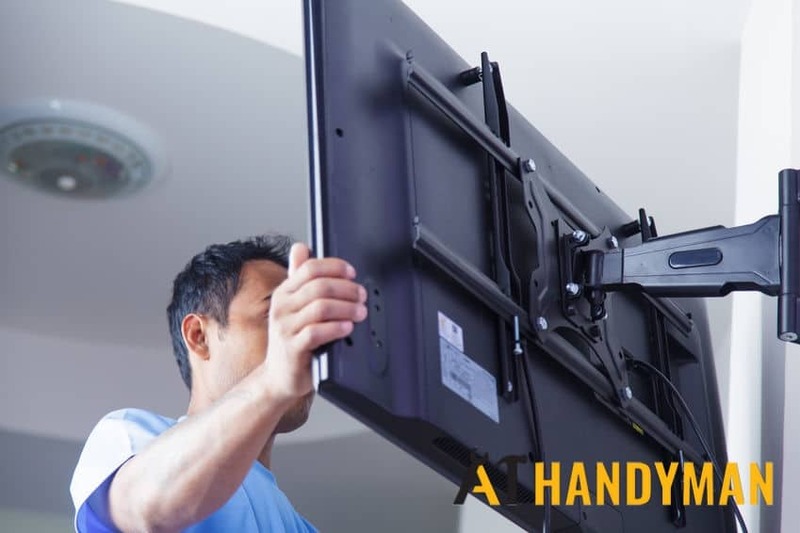 Therefore, you should hire A1 Handyman Singapore, Singapore’s best TV Bracket Installation service, to mount your TV securely on the wall. TV bracket installation is not a very tough thing to do. 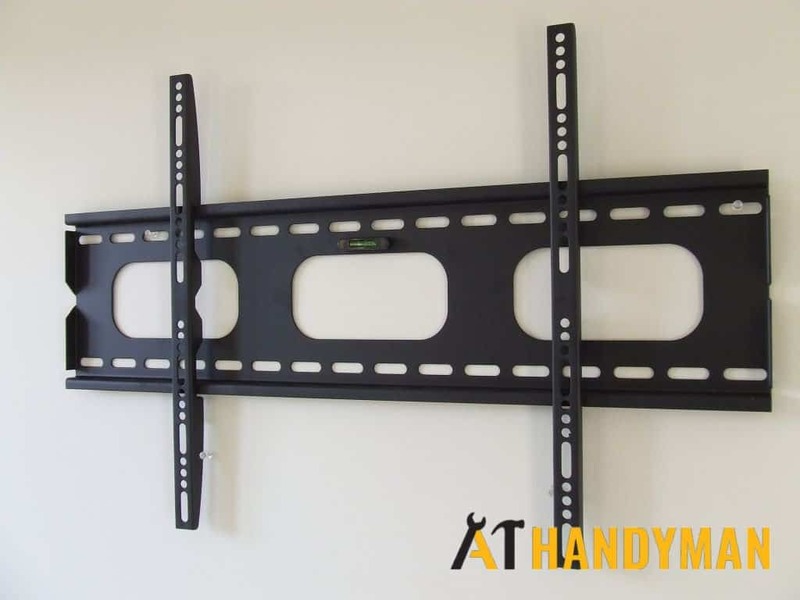 You may think that anybody can do it with the proper tools available, but soon you will learn that you cannot figure out how to put different components of TV bracket together to prepare a firm TV mount to hand on the wall. You need tools like a screwdriver, drilling tools, along with nuts and bolts to install a TV mount, which may not easily be available at home. If you have all the tools and you cannot figure out where the conceal wires are located, you may damage electrical fitting in your property. 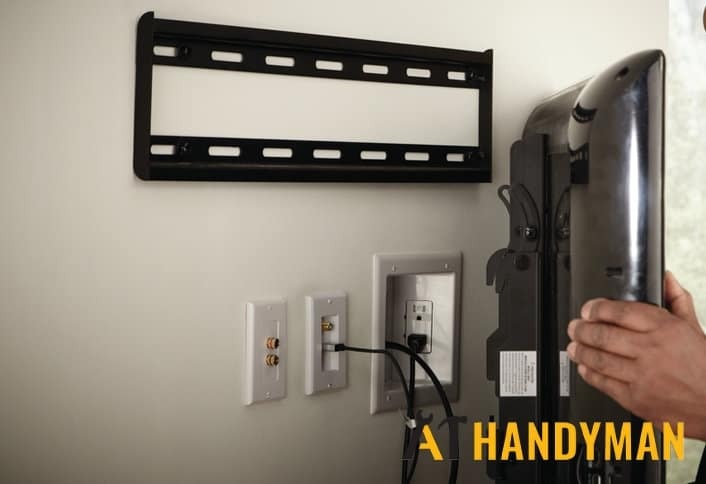 Experienced TV installation handymen know how to spot this concealed wiring and other structures on the wall before they drill to create holes, avoiding any TV bracket installation problems in the future. Although you need to pay money for hiring the support of TV bracket installation services, you can ensure a professional job done by these expert technicians. However, you can choose a trusted service provider with reasonable rates. 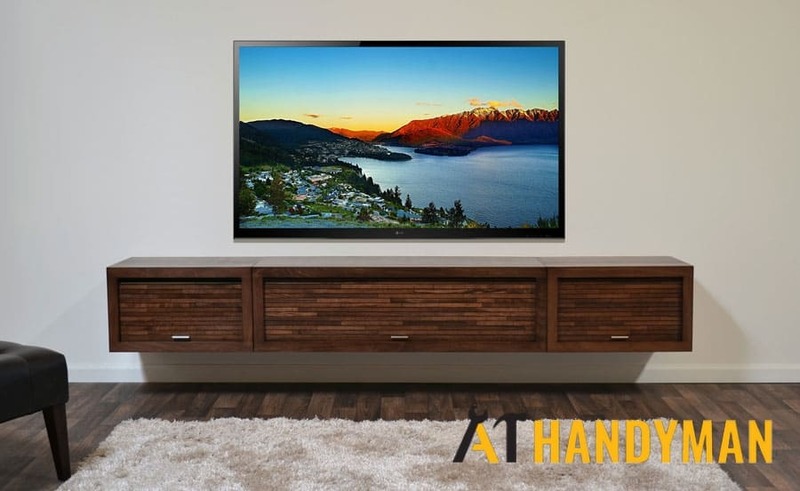 There will be no loose holes and the TV bracket will be installed perfectly on the right position – the installer will recommend the perfect position for the TV to be installed. There will not be any kind of mess around the TV and that’s how your entertainment room will look more beautiful. 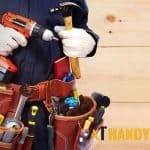 When reading handyman blogs, you might have encountered several handyman services that are operating across Singapore. Most of them do not offer specialized support for TV wall mount installation. When you contact these agencies, they provide inexperienced technicians who may or may not install the TV wall mount properly. If the installation work is not performed perfectly, it can be a big cause of TV damage. Your TV set may fall on the floor and break apart. A1 Handyman Singapore provides its clients with a good handyman in Singapore that has done several successful handyman projects. You get technicians who have installed numerous TV brackets all across the city. So, whatever brand’s TV you have bought, it will be mounted perfectly on your wall. Your TV set will be safe and secure for many years. TV bracket will remain firm on the wall and the installation process will also not cause any kind of damage on the wall. Thus, your home’s interior will remain as beautiful as it is before installing the TV bracket. That newly installed TV will make the interior look more charming without the clutter or wires around the TV set. That’s how A1 Handyman Singapore works when the clients contact us for installing TV brackets.